The Hodges Volunteer Fire & Rescue Department meet monthly. Check their Facebook page for reminders. 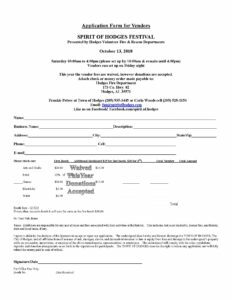 October 13, 2018 Festival The 2017 Spirit of Hodges Festival will be Saturday, October 14th from 10:00 a.m. till 4:00 p.m. Vendor fees are waived this year. 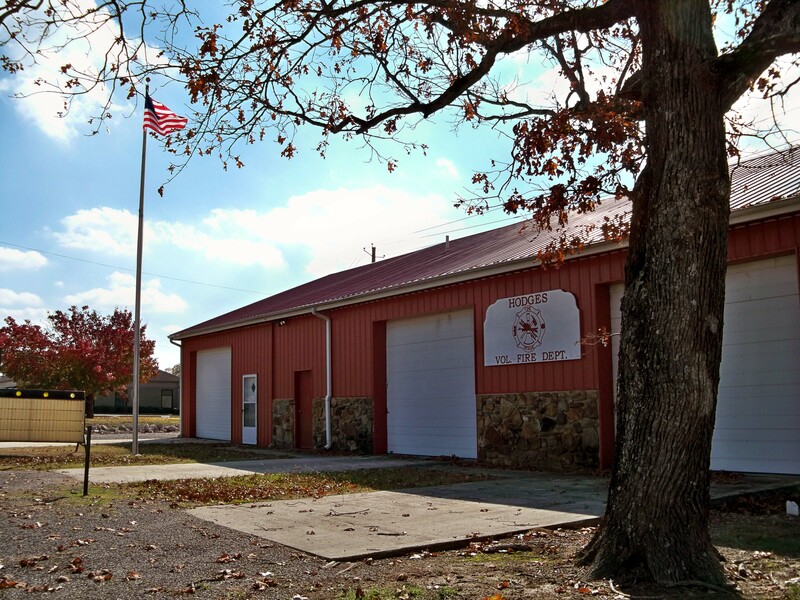 Donations are welcome for anyone wanting to support the Fire and Rescue Department. 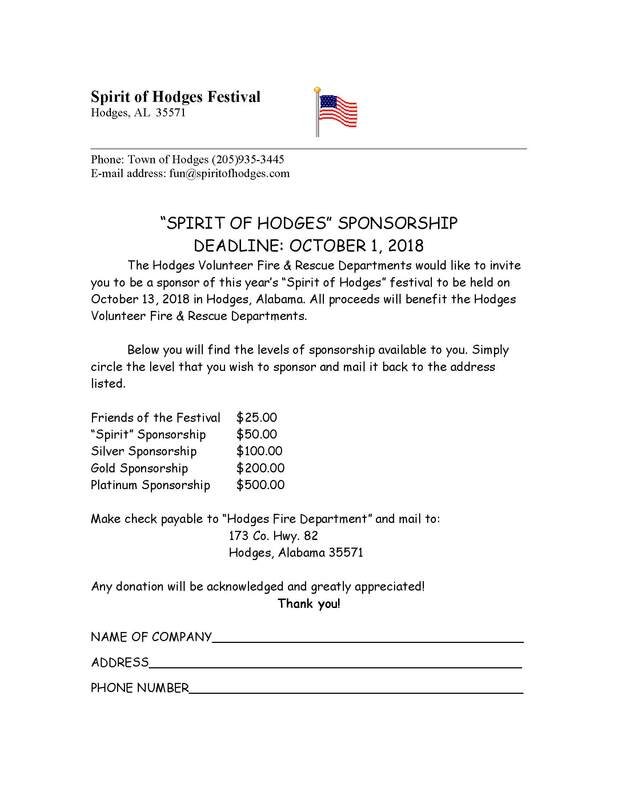 help the Hodges Volunteer Fire & Rescue Departments. 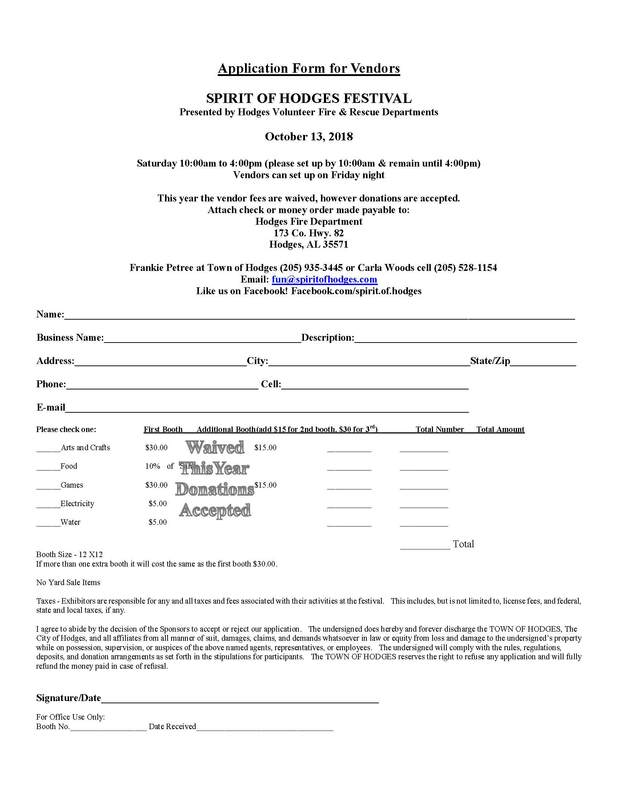 We want to send out a special thanks to the Bands and Singers for donating their time and talents for the Festival Entertainment this year. It was Great!!! 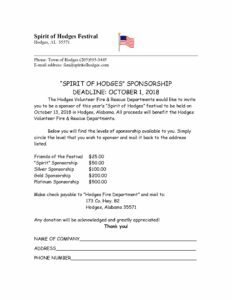 The Festival helped the Hodges Volunteer Fire and Rescue raise much needed funds to supply insurance, equipment, fuel, and others expenses.